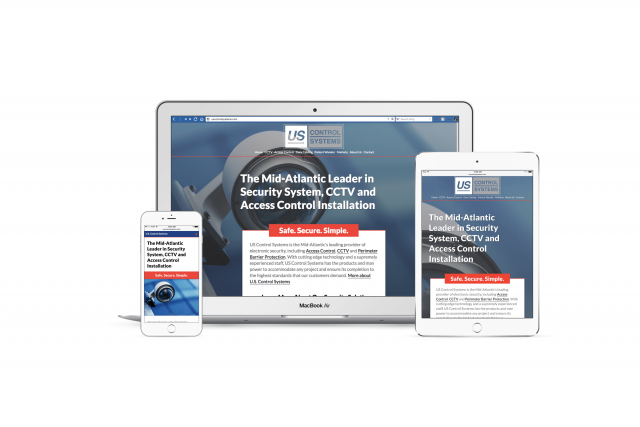 During the spring of 2016, we were contracted to redesign the website for US Control Systems, Inc., a Hedgesville, WV based provider of Security System, CCTV and Access Control Installation. As an established provider in the Mid-Atlantic region of the United States, the goal of the project was to help USCS expand their reach in the eastern panhandle of West Virginia, specifically Martinsburg and Hedgesville, WV. Additional goals included a visual redesign, search marketing efforts and the installation of a content management system. The redesign was focused on creating a site that was quick to load, search engine friendly and mobile friendly. 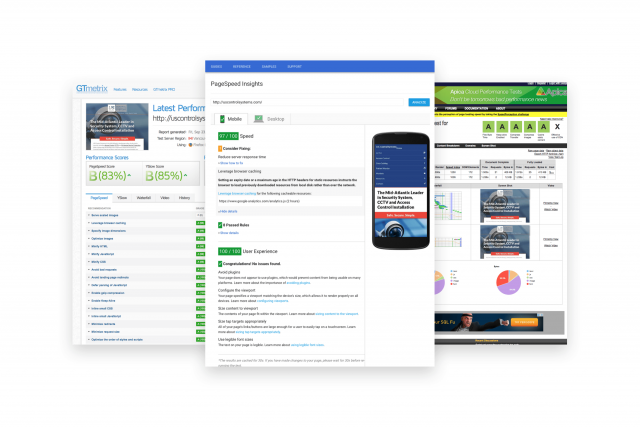 Through the use of best practices and modern development techniques we were able to create a highly optimized site that provides an outstanding experience for users. The visual design of the site focused on providing highly readable text over background images representing the services that the company provides. The design was optimized to be mobile friendly, allowing for easy navigation and reading, while also reinforcing current branding. Finally, each service section features a form for collecting the inquiries of potential customers.